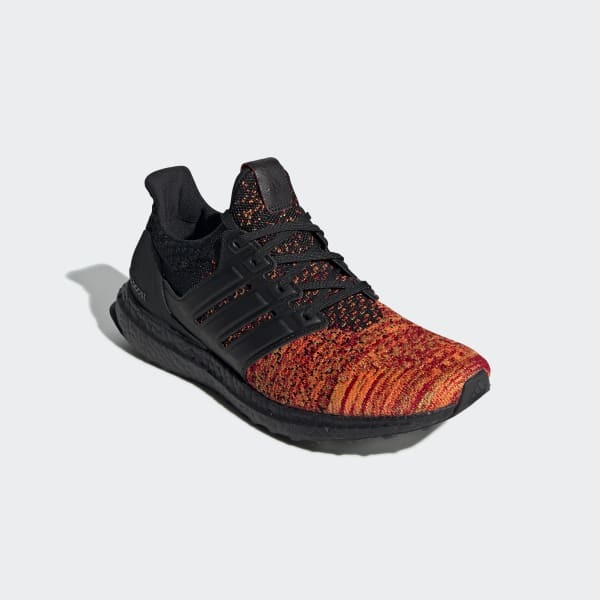 Inspired by the television series Game of Thrones, these neutral running shoes feature colors and details representative of one of the noble families and warring factions of the Seven Kingdoms and beyond the Wall. 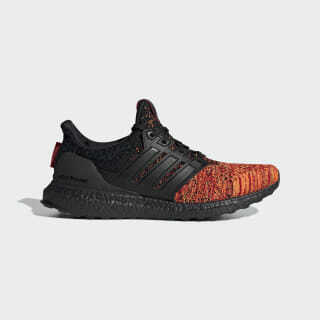 The shoes have a lightweight knit upper that allows your foot to splay naturally through the gait cycle. The responsive midsole and flexible outsole work together to deliver a smooth and energized ride.